| Smart Axiata’s 5 Million USD Digital Innovation Fund To Level-Up Cambodia’s Digital Ecosystem. Smart Axiata’s 5 Million USD Digital Innovation Fund To Level-Up Cambodia’s Digital Ecosystem. 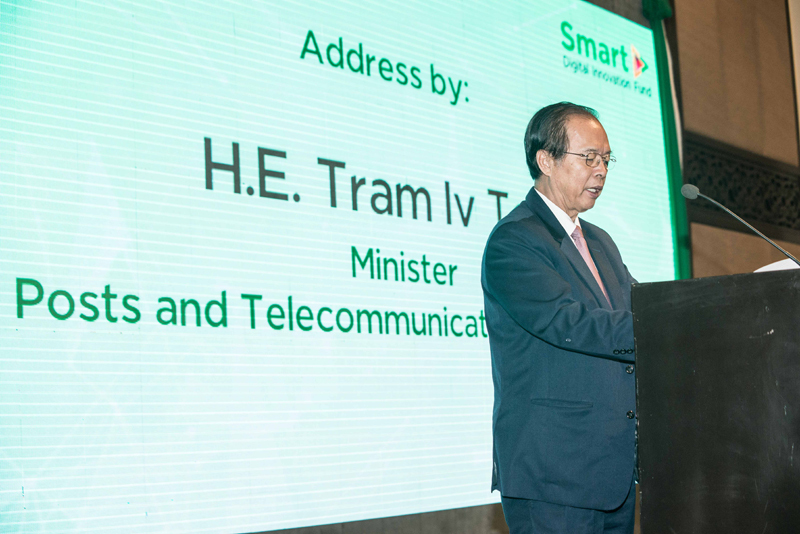 On 28th March, Tuesday, Smart officially launched its latest initiative in boosting Cambodia’s digital ecosystem. 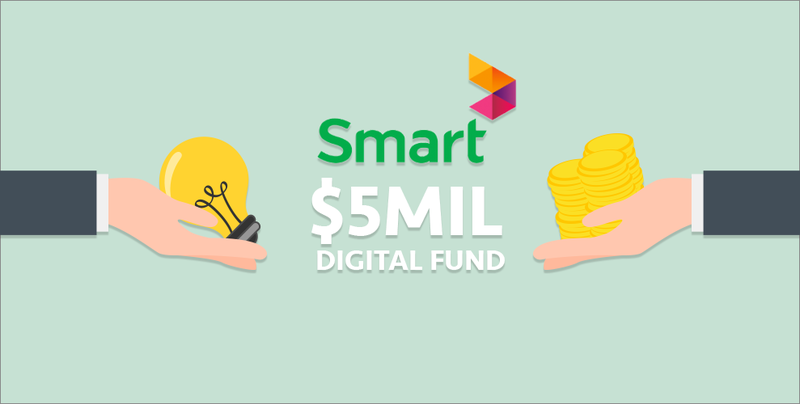 Known as “The Smart Axiata Digital Innovation Fund”, this latest initiative by Cambodia’s leading mobile telecommunications company is a 5 million USD venture capital fund for Cambodian-based digital service companies and startups. This fund was devised in partnership with Mekong Strategic Partners (MSP), an investment and advisory firm, and aims to tackle prevalent problem of a lack of funds and expertise available for the growing number of Cambodian entrepreneurs. As such, this fund seeks to invest in ideas and businesses in the digital ecosystem to spark the development of a robust digital economy that will ultimately help Cambodia grow as a country. “Today, a new chapter in Cambodia’s digital journey is about to start as we anticipate that the fund will kick-start the next wave of digital growth. We are looking for companies or entrepreneurs in the technology space, related to sectors such as financial technology, digital commerce, entertainment, social media, advertising, education and healthcare,” explains Thomas Hundt, Chief Executive Officer of Smart. Although this fund does not have a specific mould or team that they are looking for, it is good to note that they are unable to sponsor hardware companies and that teams should have some, if not all operations, in Cambodia. Startup teams will also be evaluated based on a combination of different factors such as: the merit and feasibility of the business model, market attractiveness, technical competence, persistence, intelligence, problem-solving, passion and drive for success. Individual investments from the Fund will range from 25,000 to 500,000 USD depending on the stage, industry and funding requirements of each business. This is the first fund to provide large-scale investment capital to early-stage tech companies in Cambodia. But the Fund does not simply stop at providing financial help. It will also provide support for start-ups and businesses through mentoring, knowledge sharing and business developments. This dual-benefit fund would not only boost potential investees financially, but would also help create and realise their companies’ untapped value by allowing them to gain insight into marketing, branding and other critical business processes. 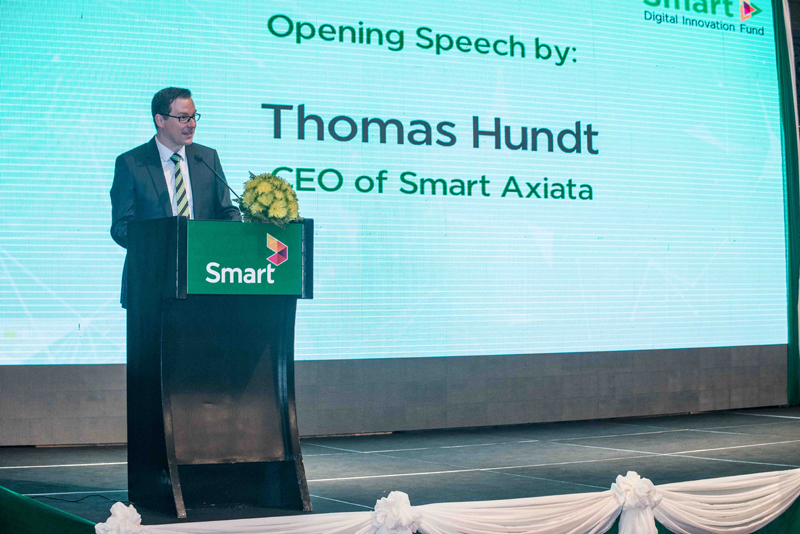 Hundt assures that Smart will “follow through on our investments by ensuring the companies and businesses we support have access to all our expertise” along with providing strategic access to their base of “over 8 million customers who are already using digital services in their every day lives” as the icing on the cake. An Investment Committee consisting of representatives from Smart, MSP and an independent member governs the Fund. However, the processes related to attaining the fund, from the identification of potential investment opportunities right through to post investment growth, is set to be managed by MSP, a company that is well versed in the tech sector. The launching ceremony of this fund was attended by H.E Tram Iv Tek, Minister of Ministry of Posts and Telecommunications Cambodia (MPTC), as well as other inter-ministerial government stakeholders, ambassadors and representatives from Cambodia’s tech community. Many of them were enthusiastic about the possibilities that this fund opens up for many aspiring and forward-looking digital entrepreneurs in Cambodia. This sentiment was echoed by H.E Tram Iv Tek, the Minister of MPTC, who is optimistic that this fund will generate more national digital talents and contribute to spurring Cambodia’s digital innovation and economy. Minister of MPTC, H.E. Tram Iv Tek, is hopeful about the potential of Smart’s Digital Innovation Fund. The potential of this fund to boost Cambodia’s startup and digital scene, as well as the country as a whole, is definitely a cause for celebration in our books. Not to mention, we are also extremely excited to see which companies would be accelerated under this fund, and what would be the fruits of it for the tech community. Or, if this fund has piqued your interest, head on over to https://sadif.com.kh/apply-now/ to send in your application. We wish you all the best! As always, stay locked to Geeks in Cambodia for more news and developments in the tech, digital and startup scene! We love reporting it just as much as you love reading about it.